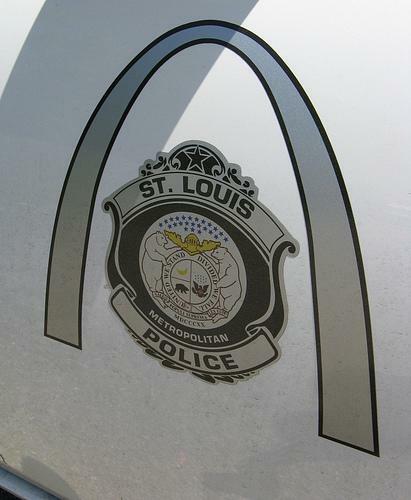 The city of St. Louis is still looking for ways to close the remaining $600,000 of a $9.7 million potential deficit in the budget for the current fiscal year. Members of the aldermanic Ways and Means committee learned this morning the size of the gap they'll have to close in fiscal year 2012 - $8.4 million. The gap is actually much larger than that. Budget director Paul Payne says he expects the city to take in about $448 million in revenue next year. That's $3 million below this year. And costs are expected to go up to $481 million, leaving a gap of $32.9 million. Furloughs for city employees. For the past two years, employees have taken a total of five days off without pay, and managers have taken 10 days off. Asking the police department to find cost reductions equal to about 5 percent of their pay, including a freeze on the pay matrix and furloughs for civilian employees. 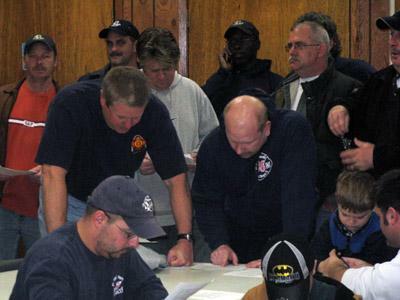 Asking the fire department to reduce its budget the equivalent of an 18 percent reduction in pay. Moving revenue from ward capital, parks and recreation, affordable housing, and building demolition funds, and using $500,000 in Proposition S money to offset some of the reductions in parks and recreation. Revenue from the sale of 634 N. Grand. 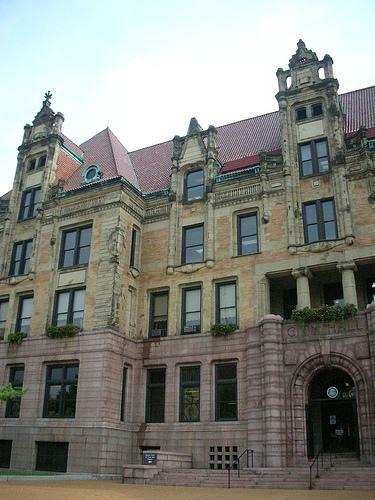 The building used to house the city's health department, and the $3.2 million from the sale has been talked about as a source of additional funds for the last several years. Those changes bring the gap to $8.4 million. It will be up to the Ways and Means committee, and the Board of Estimate and Apportionment to get the city the rest of the way there. And the members of E&A - Mayor Francis Slay, Comptroller Darlene Green, and Board of Aldermen president Lewis Reed - will be on the hot seat at next week's Ways and Means committee meeting. Chairman Steve Conway wants to ask them why they did not act sooner to stem the overspending in the St. Louis Fire Department. The department is currently on track to overspend its budget by $2.5 million, most of that in personnel costs. The only way to deal with that is through layoffs. And only E&A can make changes to the table of organization, which is the document that outlines the staffing levels the department needs. "They knew what the budget had to be and they haven't acted on it," Conway said. "Had they acted on it in July, or earlier in the year, the layoffs would have been half has much." Conway says he also wants E&A members to outline any plans they have to deal with the pension increases that are driving a large chunk of the city's budget woes - they'll cost the city almost $84 million next year.